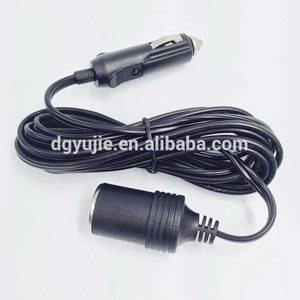 4: overcharging and short circuit protection. 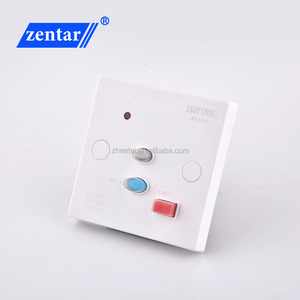 is mainly dedicated to manufacturing glass tube fuse, ceramic tube fuse, fuse bases, auto blade fuse and rocker switches,car socket. We regard "good customer service, good business reputation and good quality control" . 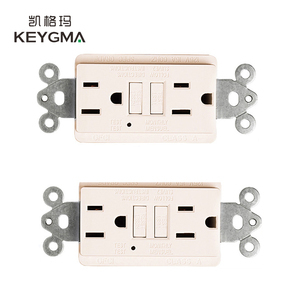 14 YRS Xiamen ZTC Technology Co., Ltd.
the company has the most advanced production lines at home, among which the lines of the socket and extension cable are the leading ones around the whole country. Owe to their design and supervision, we have been establishing good relationship with customers around the world, especially that from the North America and Europe. Adhering to the spirit of Focan, solidarity, practicality and innovation, we sincerely welcome customers all over the world to contact us for business. 3.We can produce as you design like color,specification etc if you request. 4.Small order is welcomed,the more larger order,the more discount you will get. Pls feel free to contact us if you have any questions. 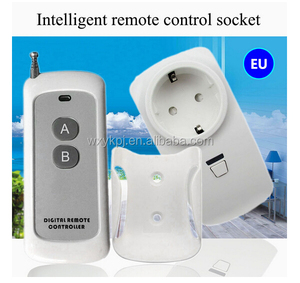 Remotely monitor and adjust home lighting control status throughout the house while away from home using your iPhone or android gadgets. Home control means being able to operate your lights and locks and thermostats and so forth remotely, from a single device like your smartphone. Home automation is the process of programming those devices so that they operate automatically, in ways that best suit your lifestyle. 5. 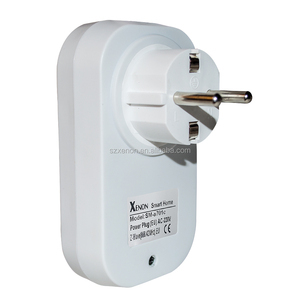 Voltage: 220-250V, could be universal used for most countries. 6. OEM orders like printing logo are welcomed by us. Q:Can you provide samples and how many days will take9 A:Yes,we can provide and will take 2-3 days. 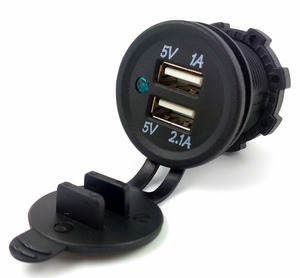 1 YRS Yiwu Zeno Import and Export Co., Ltd.
Alibaba.com offers 1,666 plus and socket products. About 1% of these are wrench, 1% are earphone & headphone. 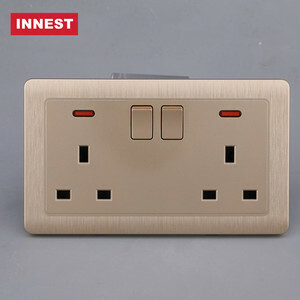 A wide variety of plus and socket options are available to you, such as free samples, paid samples. 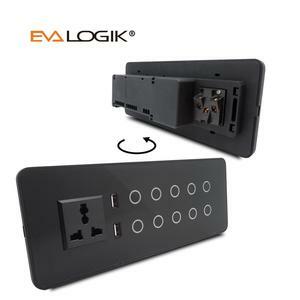 There are 1,666 plus and socket suppliers, mainly located in Asia. 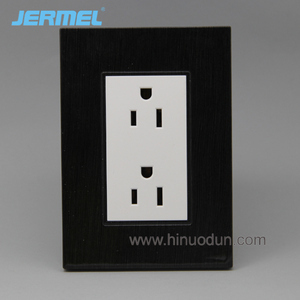 The top supplying country is China (Mainland), which supply 100% of plus and socket respectively. 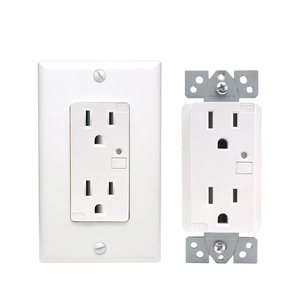 Plus and socket products are most popular in North America, Western Europe, and South America. You can ensure product safety by selecting from certified suppliers, including 294 with ISO9001, 98 with Other, and 40 with ISO13485 certification.